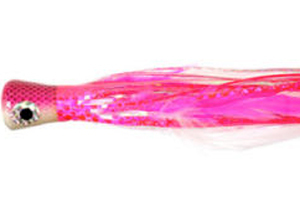 The Billfish Banger is an American fly used primarily for offshore fly fishing. This fly is more like a lure, except for the weight and the materials used, which is why it is classed as a fly. 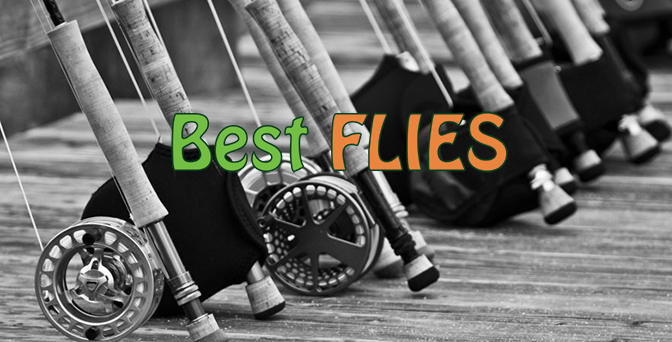 Generally, anglers would pull “birds” and “konas” from behind a boat to rise a gamefish or billfish from the depths, and then once this fish is in sight the fly fisherman would use a 12-15 weight fly rod and make a cast at one of these risen fish in hope for a hook up. The Billfish Banger can also be used as a popper to cast at fish feeding close to the surface, such as Tuna or Kingfish. The Billfish Banger is not used a lot in South African saltwaters, but this fly has a proven track record overseas, and Fish The Fly believes any fly angler could have a lot of success and excitment with this fly, especially when larger Clouser Minnows and other streamers are not working as well. Species That Can Be Caught On This Fly?